For the Effective Adoption & Real-world Application of Blockchain to Optimize R&D & Clinical Trial Success. 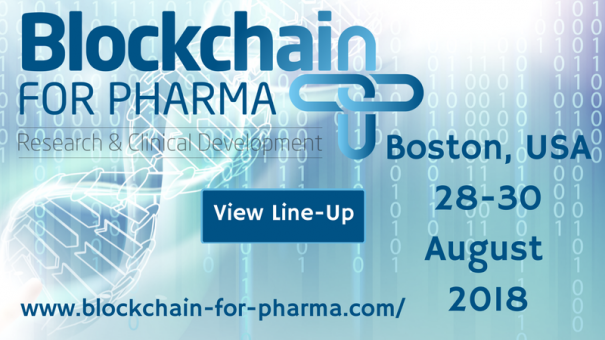 The Blockchain for Pharma: Research & Clinical Development Summit Boston presents a unique opportunity to join the top leaders from the pharmaceutical industry in a forum aimed at boosting the knowledge and presenting real-world case studies for the application of Blockchain in the pharmaceutical industry. The advantages that Blockchain offers: immutability, historicity and the associated integrity harbors an environment of trust where the collaborative sharing of secured and private data can be achieved with full confidence.